DLG Cosmetics offers you, through the Anny Rey brand, a half-century of know-how and a catalog of more than 40 products. and developed in compliance with the most stringent safety standards. 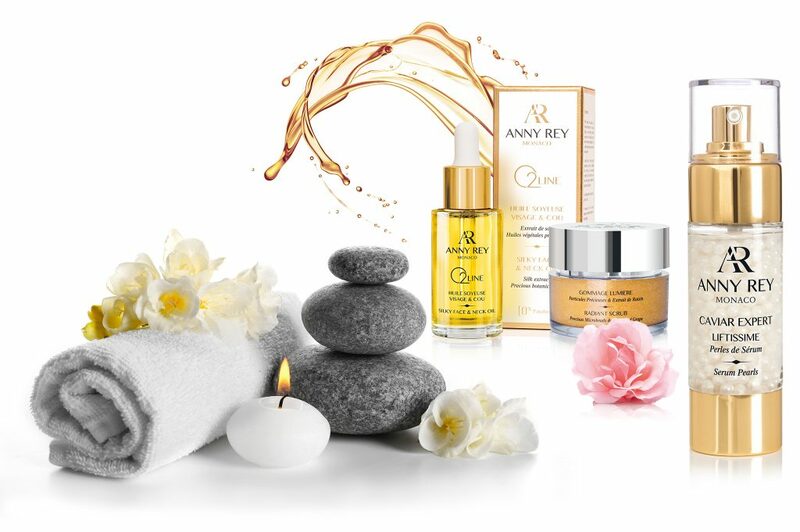 ANNY REY beauty universe revolves around a wide range of treatments whose diversity meets every need of the skin. Targeted, powerful and innovative solutions with rich and luxurious formulas designed and developed to help women feel good about themselves at all ages. 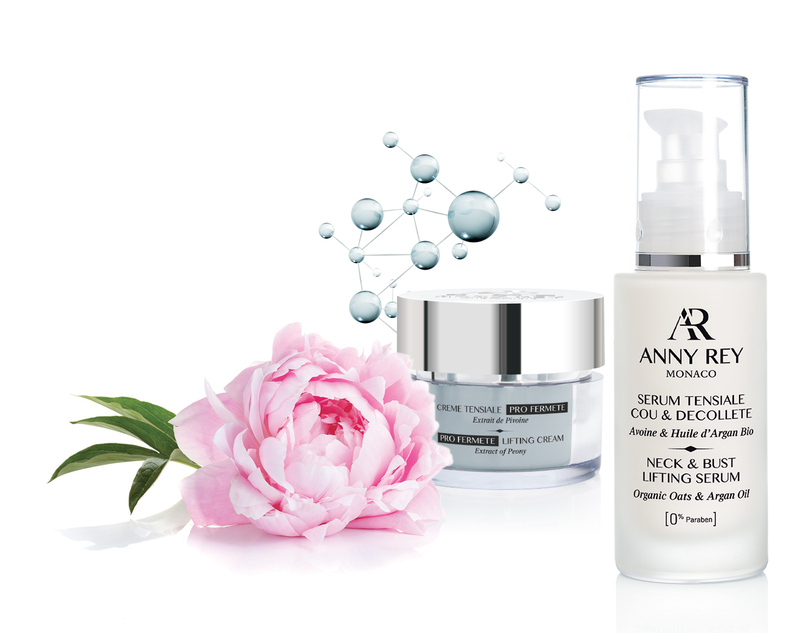 ANNY REY Laboratories based in Monaco offer you 49 years of experience in the cosmetic field. A guarantee of exigency, excellence and a unique expertise built on a Research and Development team wishing to bring a cosmetic offer as complete as possible. Experts whose art is to sublimate women by proposing effective high-performance, innovative, safe beauty solutions and exclusive sensory formulas that provide a true pleasure of the senses.